"I was not interested in going after the little soldier who commits the individual crime. I was after building a case against the leaders who make the decisions." 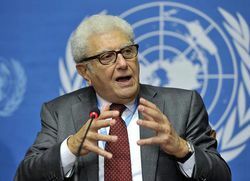 A prominent figure in human rights law and the "father of international criminal law," Cherif Bassiouni was the chairman of a United Nations commission investigating crimes committed during the Yugoslav Wars in 1992-1995. One of the key people working on the creation of the International Criminal Court, he was also involved in the investigation of war crimes in several countries. Bassiouni was an Emeritus Professor of Law at DePaul University, where he taught from 1964-2012 and was a founding member of the International Human Rights Law Institute. He served as the Consultant to the US Department of State and Justice on many projects and served on the Steering Committee for The Crimes Against Humanity Initiative. He is the author of 27 and editor of 48 books on International Criminal Law, Comparative Criminal Law, Human Rights, and U.S. Criminal Law; and the author of 240 articles published in law journals and books in the U.S. and other countries. These publications have been written in Arabic, English, French, Italian and Spanish. In 1999, Professor Bassiouni was nominated for the Nobel Peace Prize for his work in the field of international criminal justice and for his contribution to the creation of the International Criminal Court. One of Blinken OSA’s earliest and most important human rights collections is closely connected to Professor Bassiouni. Under his guidance, the International Human Rights Law Institute at the DePaul University in Chicago donated a complete set of copies of the records of the United Nations Commission of Experts Established Pursuant to Security Council Resolution 780 (1992), relating to investigations of war crimes in the former Yugoslavia. The Commission identified 151 mass graves, issued a 84-page report accompanied by a 3,300-page appendix, and accumulated 65,000 pages of source material. 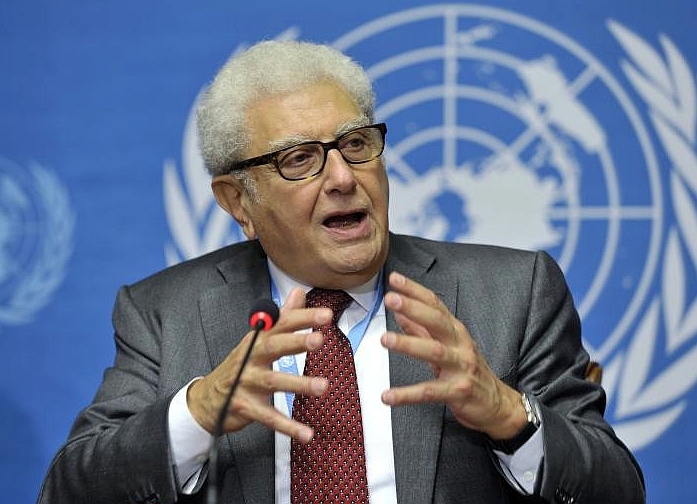 From 1992 to 1994, Professor Bassiouni was the head of the Commission, and deemed it very important, from a collective memory perspective, to have copies of its complete documentation archived in a publicly accessible, secure, non-legal archives, while the originals were transferred to the ICTY. The collection consists of invaluable textual and audiovisual documents from (inter)governmental, non-governmental and private sources regarding violations of international humanitarian law, and the political history of the conflict in the former Yugoslavia in 1992-1995, among them testimonies, expert reports, maps, media clippings, photographs, audio files and videos.